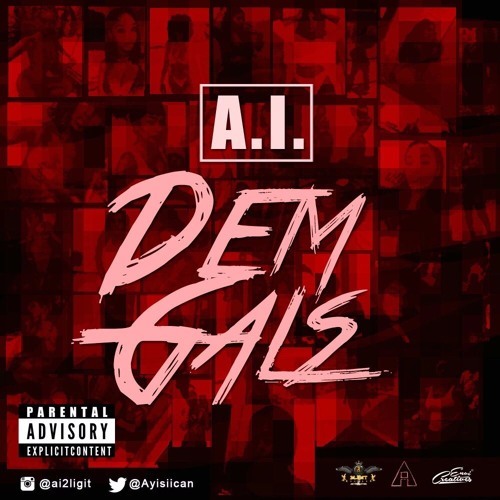 Dem Gals (Prod. Loony Tunz) by A.I. This is considered an Xmas Gift. Enjoy your holidays. Would love to do something with ya !!! THISS GOES HAAARRDDDDDDD !! !